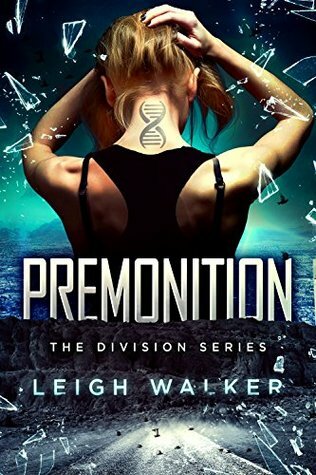 Book Lovers Life: Premonition by Leigh Walker Book Blitz and Giveaway! 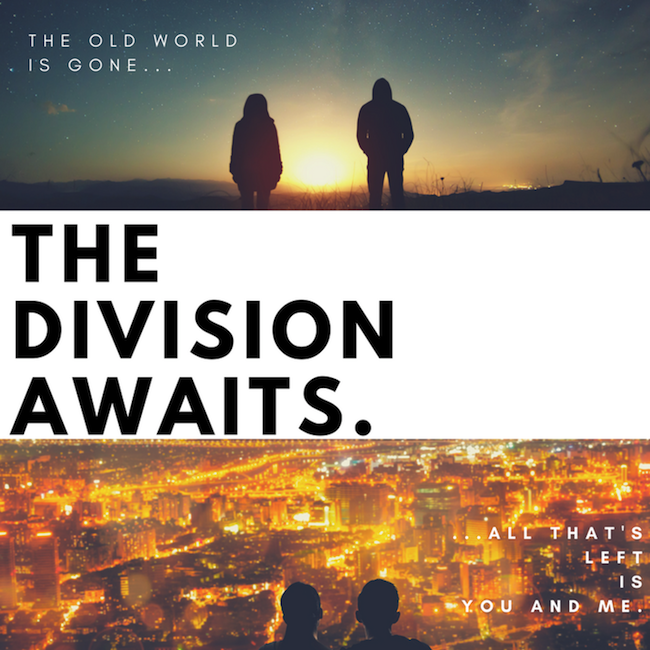 Premonition by Leigh Walker Book Blitz and Giveaway! Leigh Walker lives in New Hampshire with her husband and three children. She has a degree in Journalism and a law degree. She's never been to the Naval Shipyard prison in Kittery, ME, but she's driven by it...and boy, is it creepy! Definitely liking the sound of this book. I have never read this kind of books. it looks very interesting.